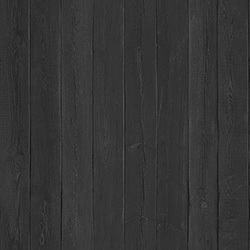 Beautifully crafted traditional and contemporary wood burning stoves designed to make a statement in any room. 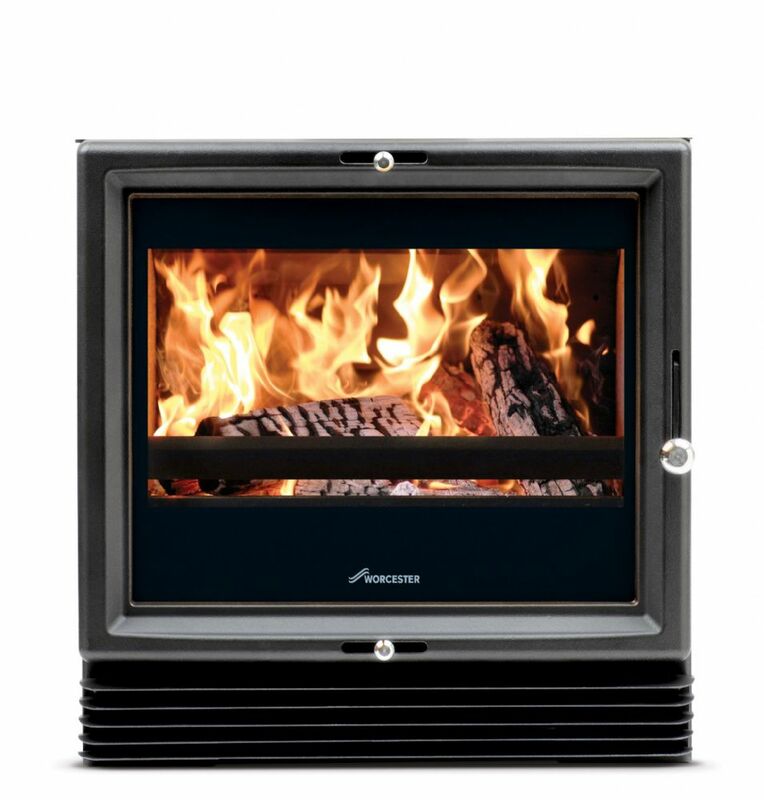 Its clean-burn technology makes our stoves DEFRA exempt giving you the freedom to use our stoves in smokeless zones.Manufacturing to the highest standards for over 50 years Worcester is synonymous with warmth you can rely on. 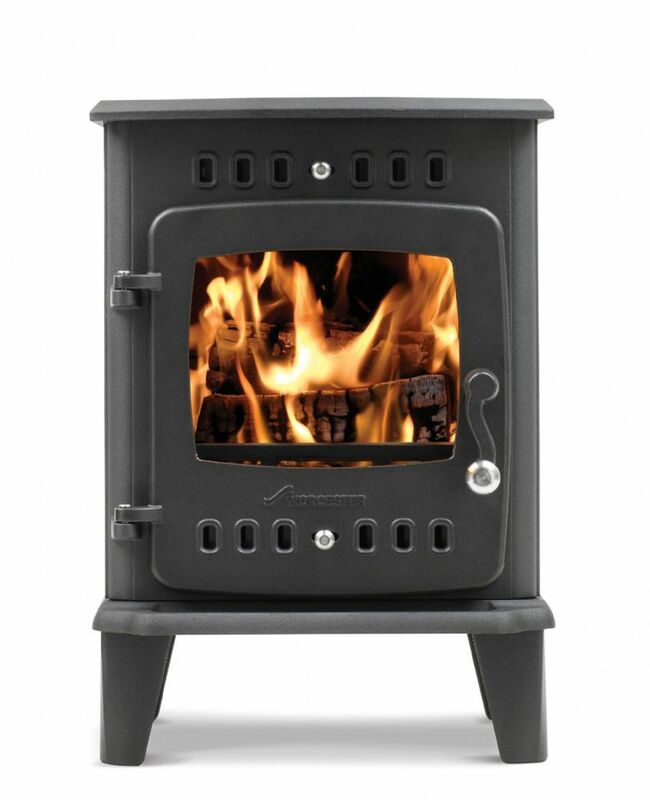 Worcester Greenstyle Stoves are designed, manufactured, tested and trialled to meet the standards we’re known for.